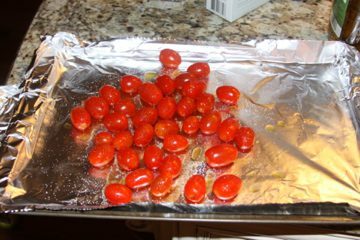 Preheat oven to 400 degrees F. Line a baking sheet with aluminum foil, and place tomatoes on top. 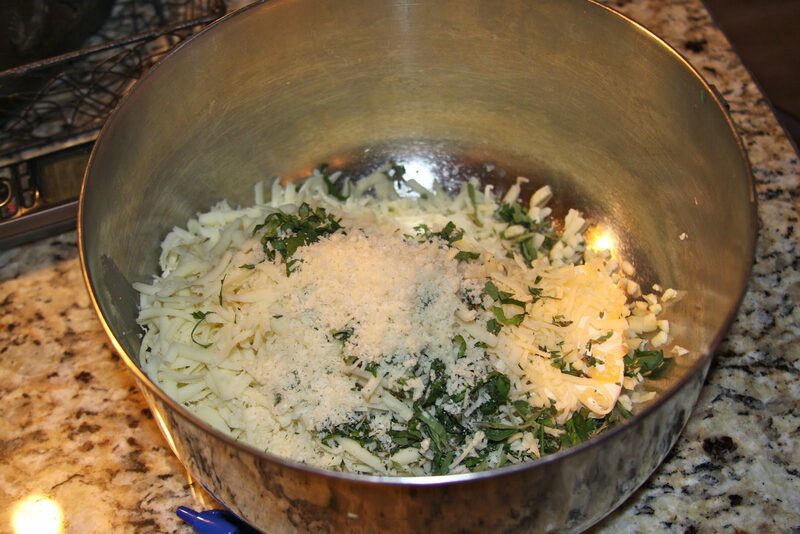 Sprinkle with olive oil and salt, then roast for 20-25 minutes, until bursting. Set aside. 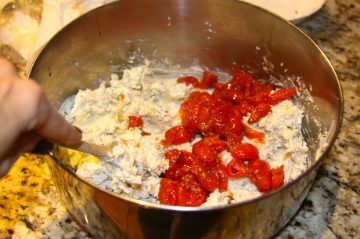 While tomatoes are roasting, mix softened cream cheese with about 7 ounces each of provolone and mozzarella, then add parmesan. 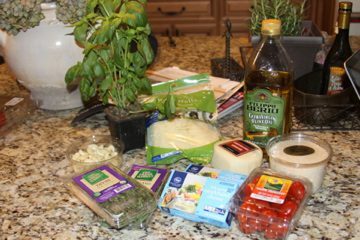 Stir in basil, thyme, oregano, garlic and roasted tomatoes, mixing well to combine. 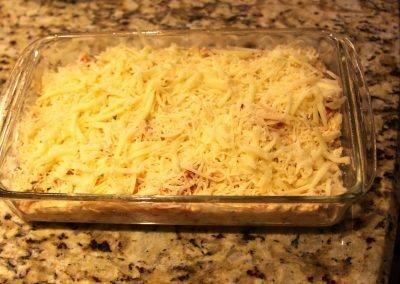 Transfer mixture to an oven-safe baking dish. 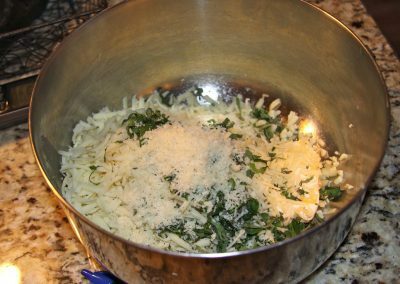 Sprinkle with remaining provolone and mozzarella and a bit of parmesan. 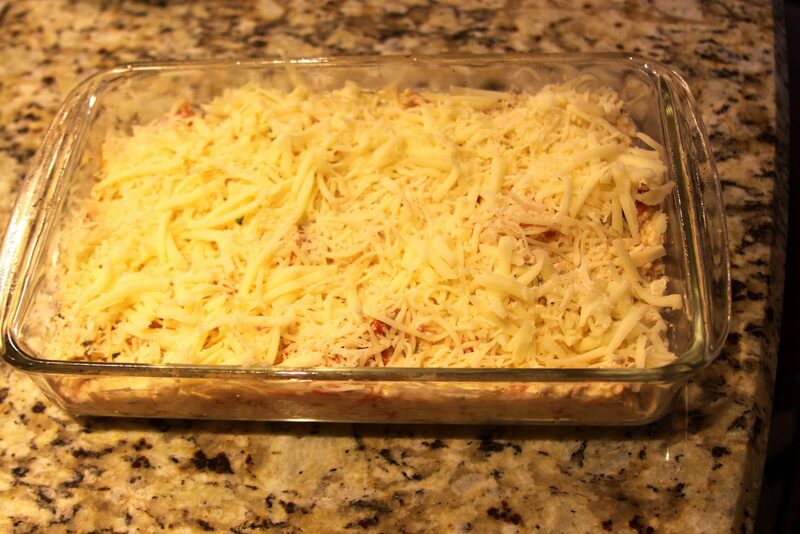 Bake for 25-30 minutes, or until top is golden and bubbly. 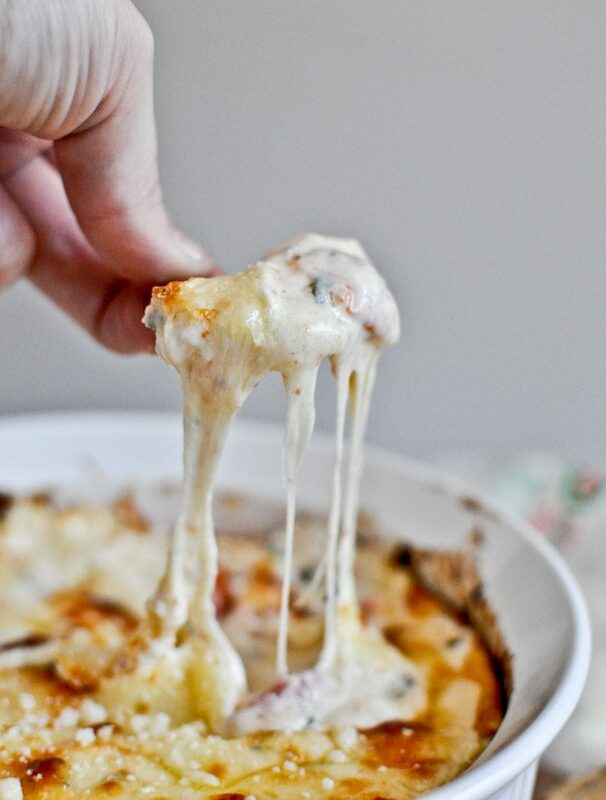 It will smell heavenly! 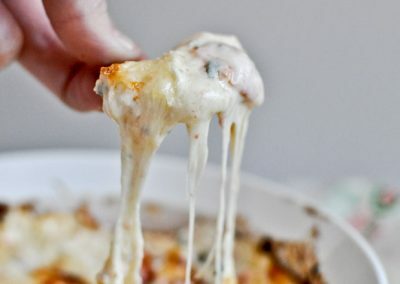 Serve immediately with crackers, chips or toasted bread.